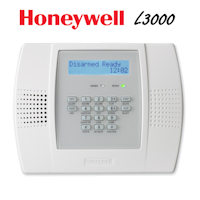 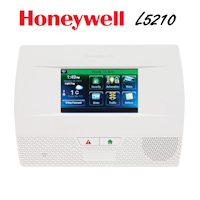 Click the link below for the Honeywell Lyric thermostat Apple HomeKit installation manual. 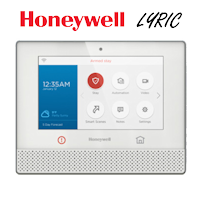 In the Apple HomeKit installation manual for Lyric you will find information such as, compatibility, requirements, testing and activating Apple HomeKit to work with your Lyric App. 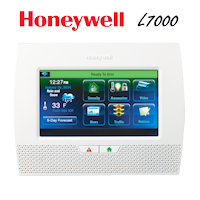 The Lyric thermostat is a great addition to your home or business and is able to be controller via Apple HomeKit and Siri voice commands.